Coal-burning stoves are large stoves which burn coal to heat a home. Despite their efficiency, they are not widely used in the United States. Coal stoves can maintain heat for up to 18 hours, making them more efficient than wood-burning stoves. These stoves typically burn anthracite or bituminous coal and, since these types of coal are commonly found in the United States, they are relatively inexpensive. Coal stoves are not as messy as many people think and coal stoves are safe, as long as proper ventilation is provided. Some coal-burning stoves have the option of burning coal or wood, and coal stoves are less bulky and more attractive than they once were. 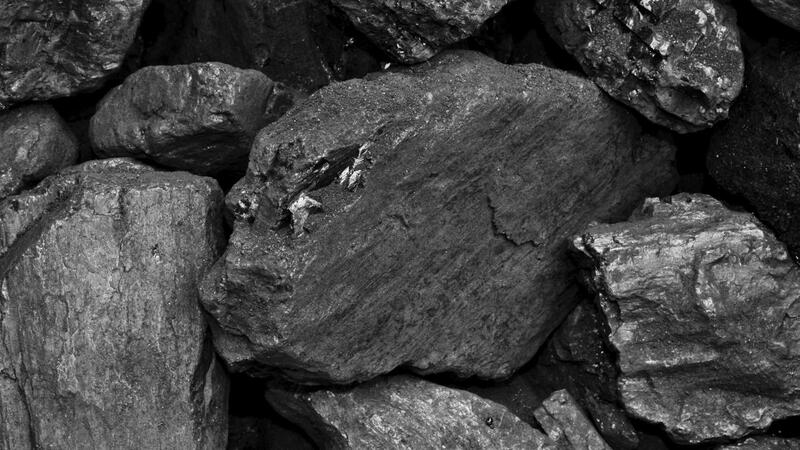 Where Can You Buy Coal for Heating in Pennsylvania?